Limited shop space left and the only supermarket space for sale and investment. For residential left with last 3 bedroom penthouse. 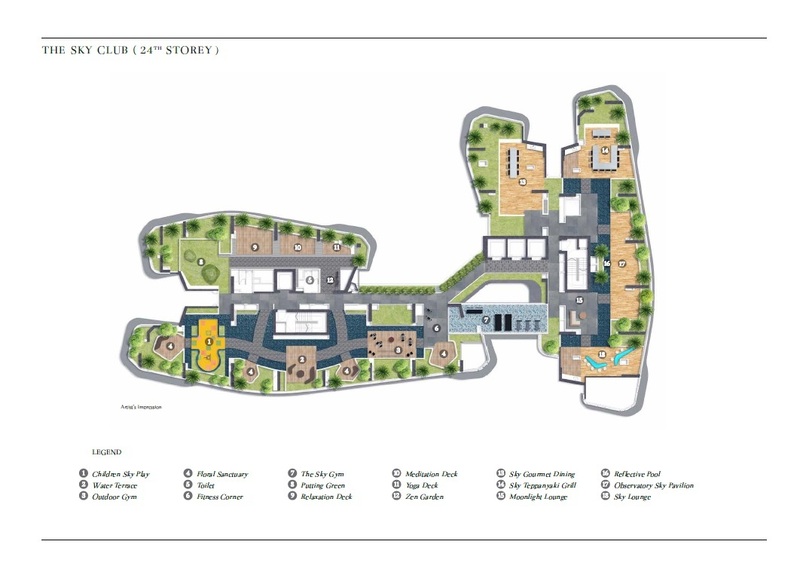 City Gate is a 99 years leasehold mixed development in Beach Road in district 7. 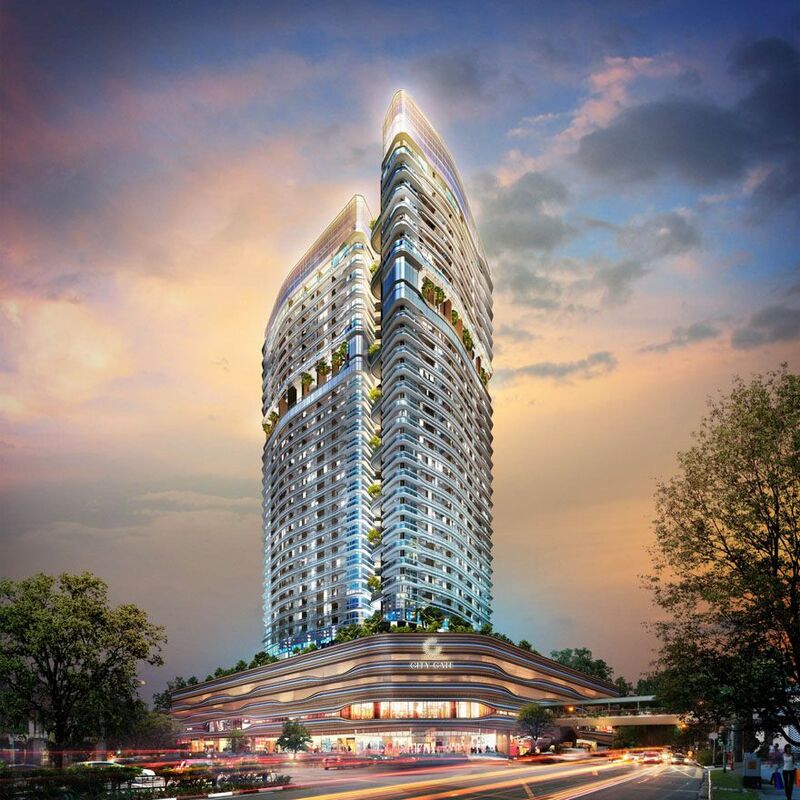 It consists of 311 residential units and 188 commercial units standing 30 storey. The commercial units is divided into basement, first floor and second floor. 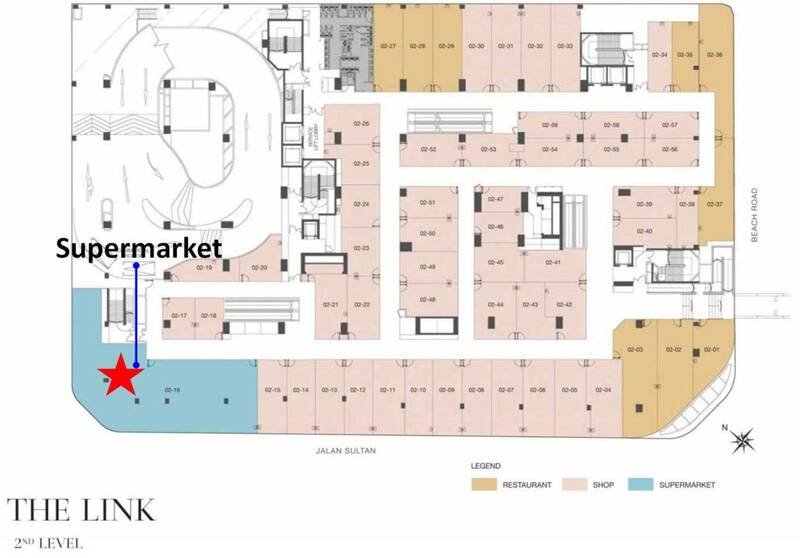 Food court is located in the basement level and supermarket is located in the second floor. 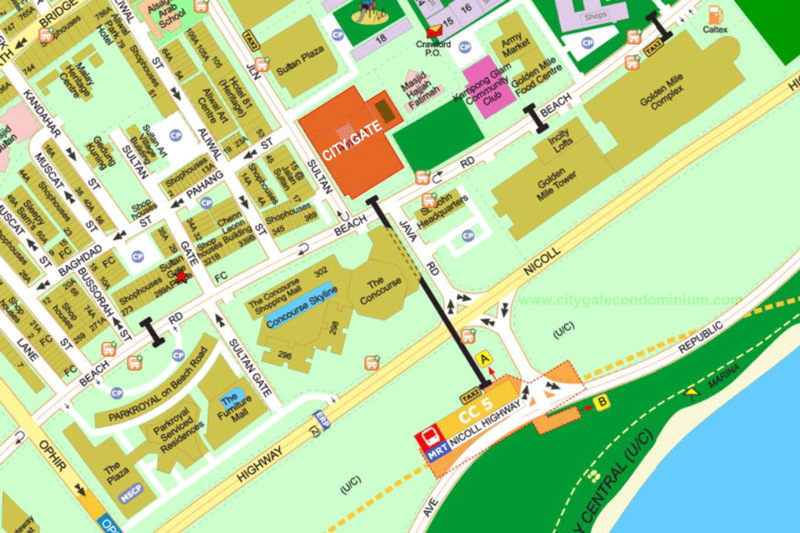 City Gate is located within walking distance to Nicoll Highway MRT station and within the 4 key growth areas: Beach Road, Kallang Riverside, Marina South, Marina Bay. The current CBD will grow to include the Beach Road/Ophir-Rochor areas, bringing the city centre right to your doorstep. 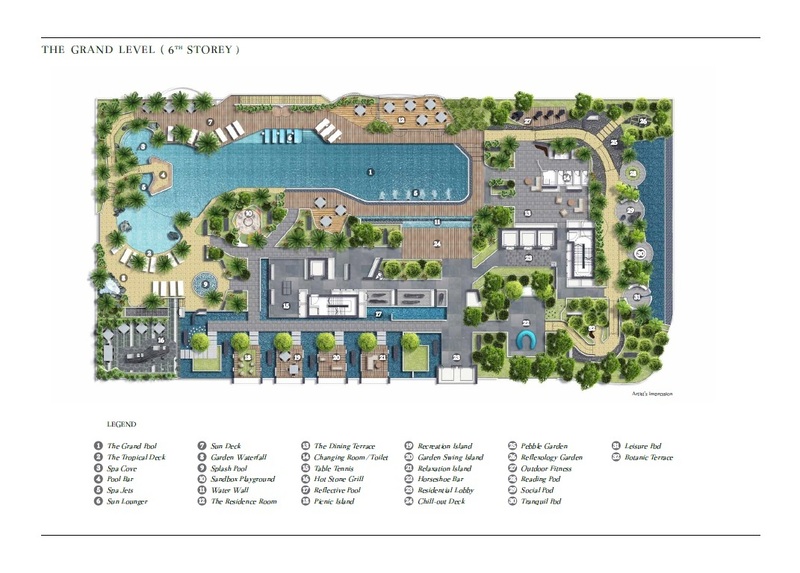 This area will transform into a waterfront lifestyle destination with beachside lagoons and walkways to connect you to Singapore sport hub and Gardens by the bay. Nearest MRT stations are Nicoll Highway (0.25 KM) and Lavender (0.6 KM). 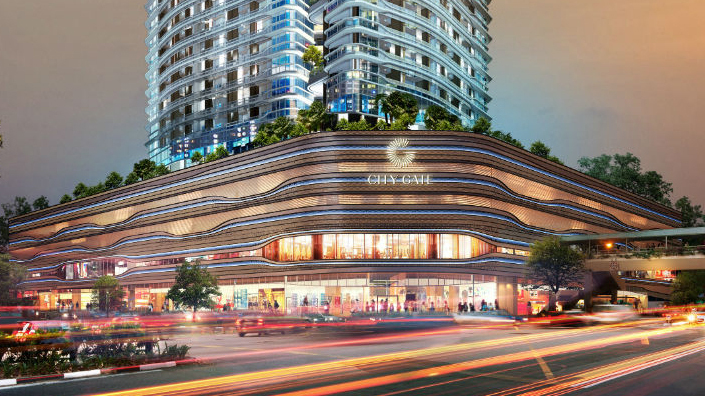 Invest in the key growth area through City Gate, the mixed development where it is only walking distance to MRT. 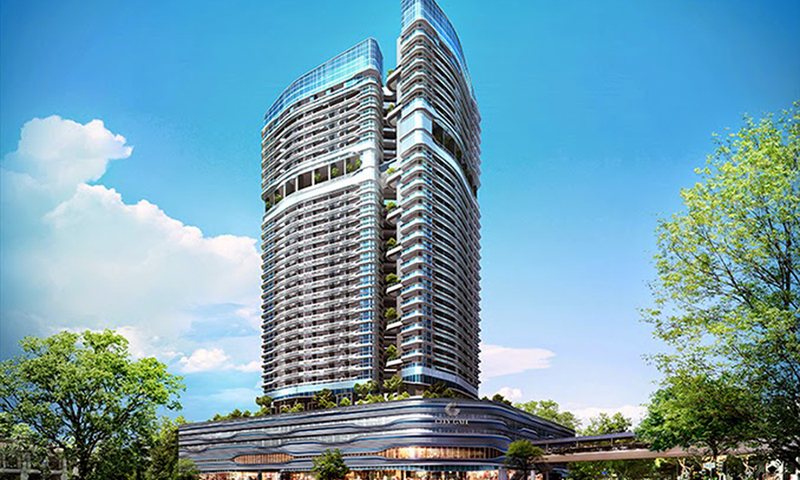 Posted in Singapore and tagged city gate, singapore supermarket for sale, supermarket space for investment, supermarket space for sale.